This online workshop starts at 4:00 PM EST. Participants who complete the workshop will have a better understanding of the steps of the QFT, the value of teaching students how to ask their own questions, and some new ideas on how the QFT may help to support their work. 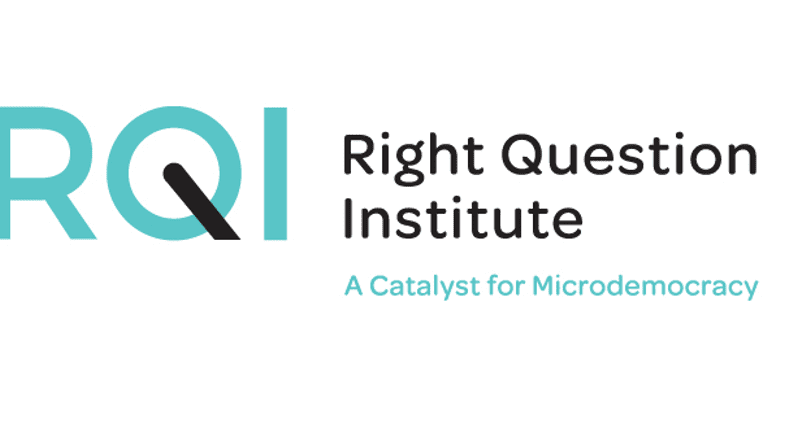 As a part of Andrew’s work with RQI, he is a co-principal investigator (Co-PI) on a National Science Foundation funded research grant to develop a strategy so researchers, including doctoral students and faculty in higher education, can learn how to formulate better, more transformative research questions. 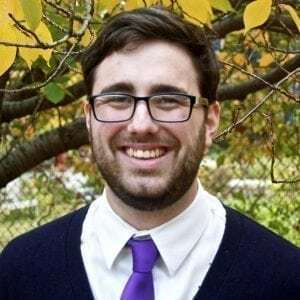 Andrew has facilitated learning experiences for faculty and doctoral students at Brandeis University, Northeastern University, the University of Connecticut, the University of Massachusetts Lowell, Mt. San Antonio College, Citrus College, and the University of Prince Edward Island. Hundreds of faculty and students from around the country have participated in his active learning experiences, including a recent webinar for the American Society for Engineering Education.